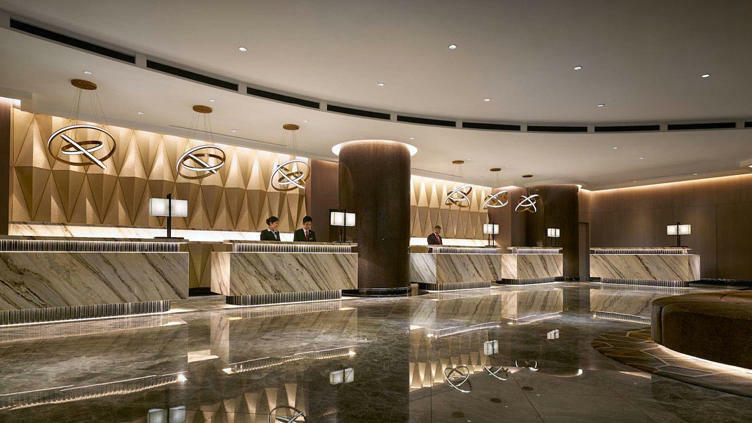 With YTL Hotels, no two properties are alike. 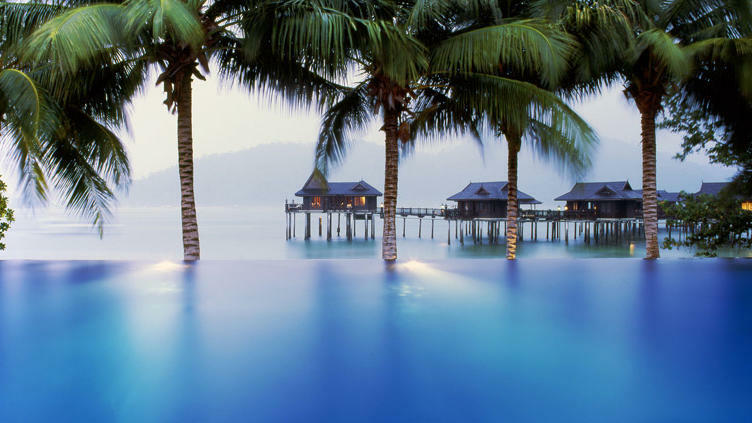 Our global destinations for luxury holidays include dreamy resort paradise destinations, historic hotels, bespoke properties in secluded private compounds, and more. 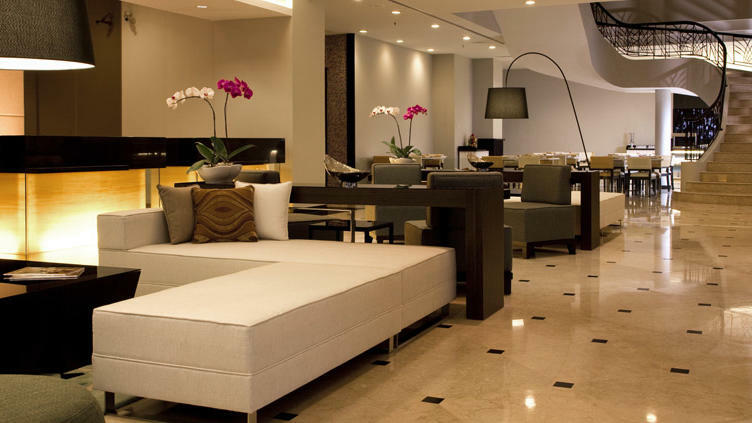 For the connoisseur who values the means just as much as the ends, our luxurious escapes ensure a world-class hospitality experience en route to your dream getaway. 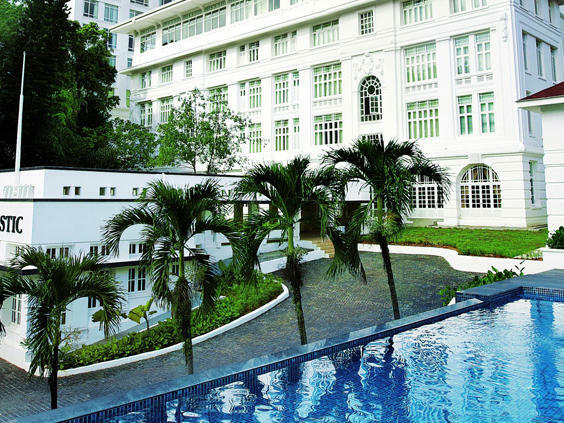 Discover your “Treasured Places, Treasured Moments” at YTL Hotels. A combination of luxury, natural beauty and age-old wilderness woven together to produce an environment where peace and magically memorable moments are the currency. 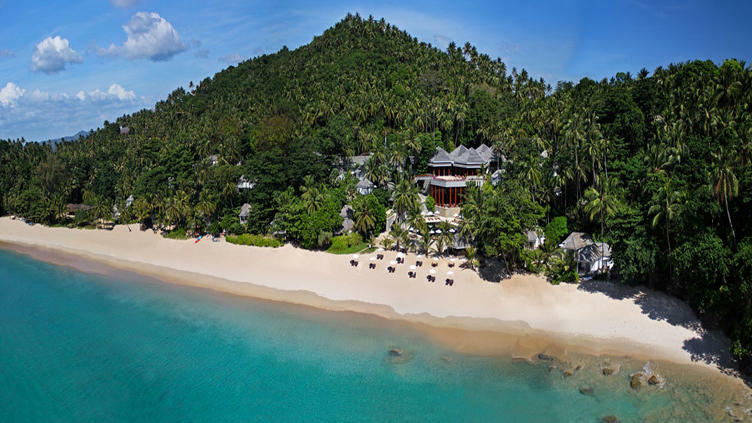 Fronted by an emerald sea glittering with diamonds of light, and shaded by tall palms rustling in the breeze, Tanjong Jara is an opportunity to immerse yourself in a place of serenity and beauty. 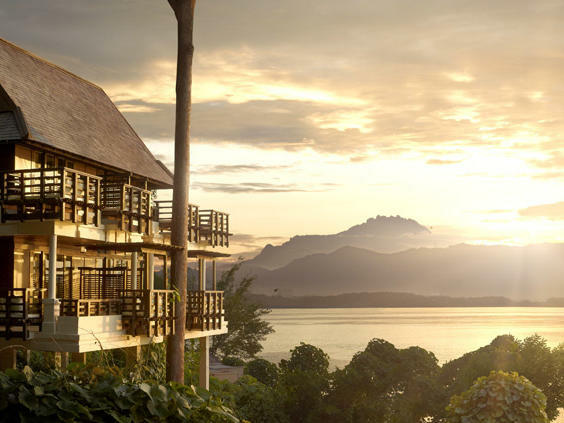 A deluxe family resort framed by lush rainforest with views of Mount Kinabalu, Gaya Island Resort is surrounded by pristine sand beaches, sheltered coral reefs and protected mangrove. 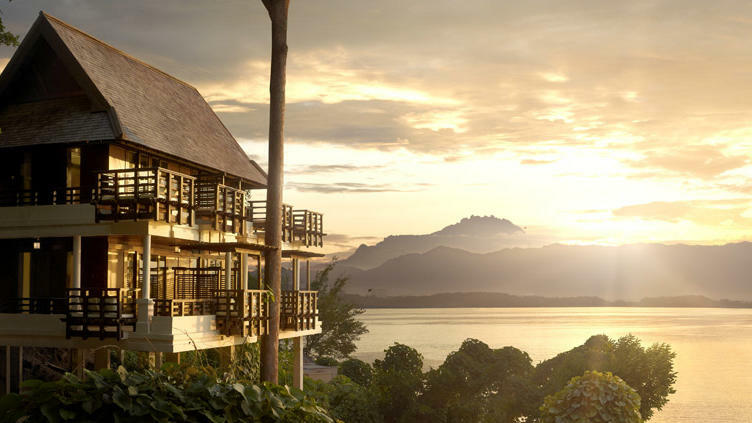 This adventure-packed resort integrates elements of traditional Sabahan architecture and features 120 spacious stand-alone hill villas, a two-bedroom suite and a unique Spa Village. 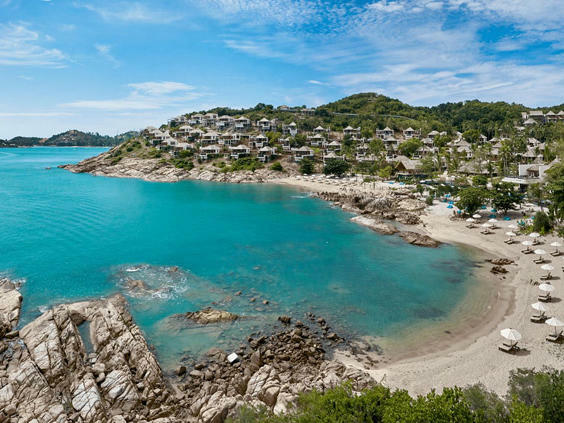 The Surin Phuket is an exclusive beach retreat for discerning travellers, families and couples seeking relaxation and indulgence in a serene beachfront setting. 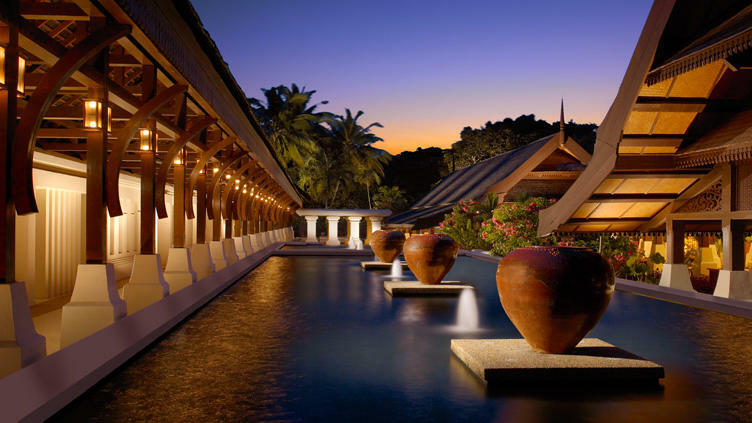 The Surin Phuket is located on the tranquil Pansea Beach on the west coast of Phuket Island, Thailand and a member of Design Hotels™. 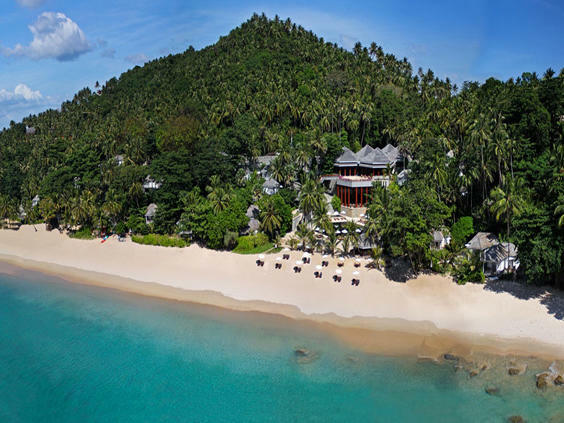 Set in a private bay with a pristine sun-kissed beach in the Northeastern part of Koh Samui, The Ritz-Carlton, Koh Samui, is an idyllic haven for an island escape. 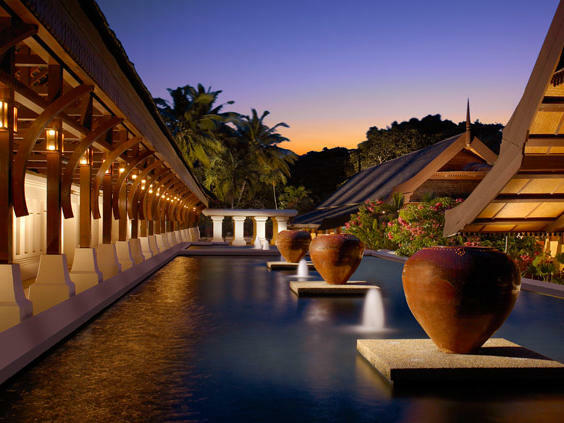 Located in Choeng Mon, approximately 15 minutes by car from the airport, the resort offers 175 suites and pool villas and a wide variety of recreational, culinary and wellness activities. 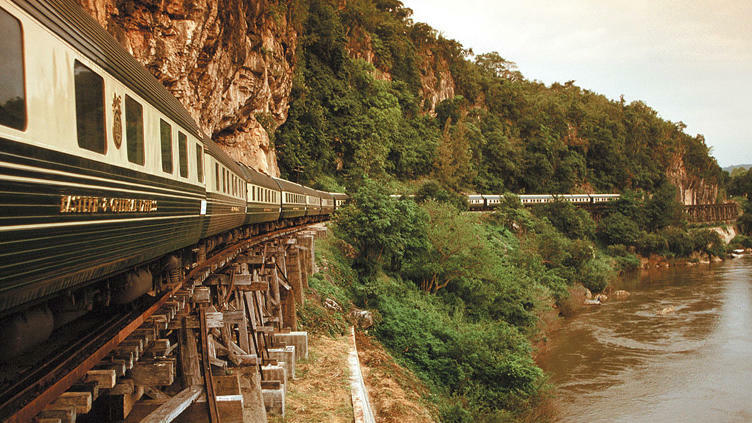 This luxury train provides the answer to those who yeam for the romance and nostalgia of a bygone era, when travel was best enjoyed at the most leisurely pace. 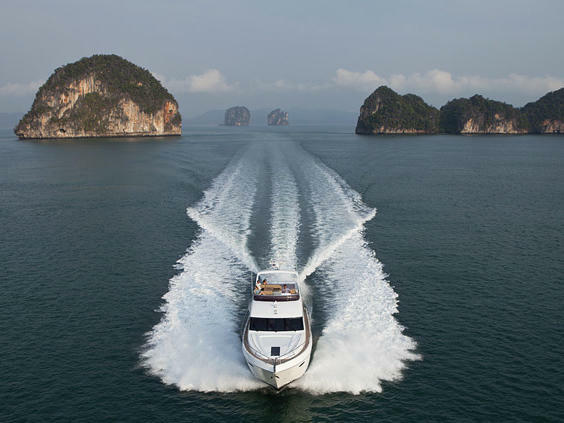 Representing the finest in luxury hospitality, The Straits to Luxury Experience is an exclusive 5-day, 4-night charter that departs from Pangkor Laut in the late evening for a romantic cruise to Phuket with island stops along the way. 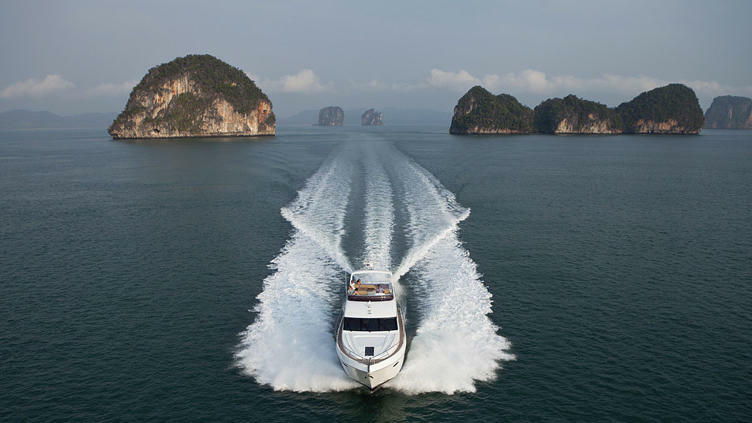 Set sail onboard YTL Lady II, the 85-footer Princess motor yacht with a secluded foredeck seating area, accompanied by dedicated marine professionals and a private hostess/chef catering to every whim. 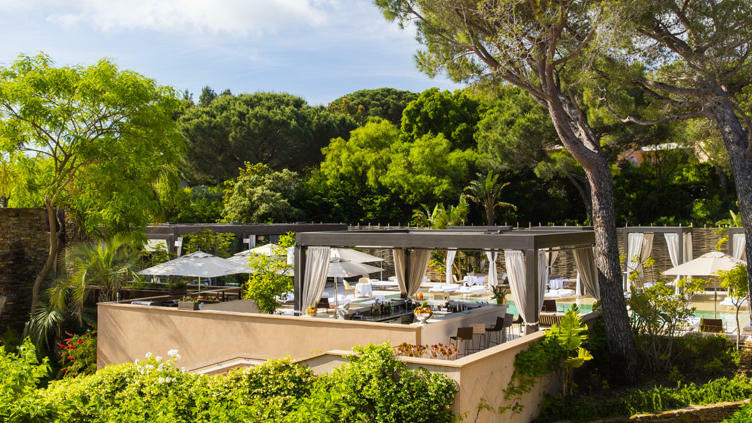 MUSE Saint Tropez is a rare sanctuary situated in Ramatuelle in the Gulf of Saint Tropez, minutes away from Place des Lices, one of the most elegant epicentre in the world. 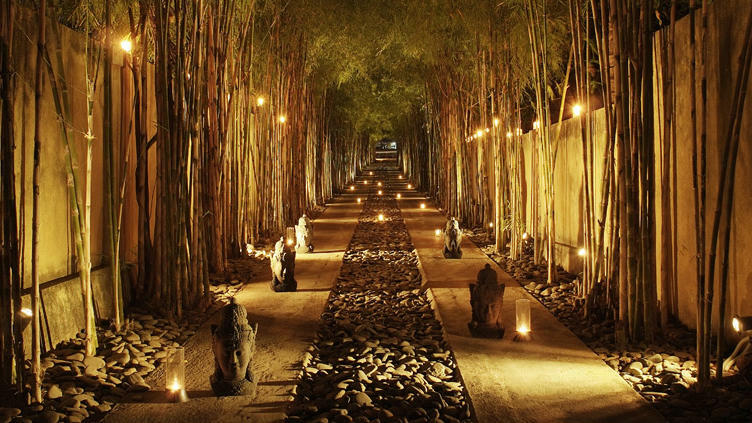 The boutique hotel is surrounded by a rambling three-acre award-winning garden filled with local flora. 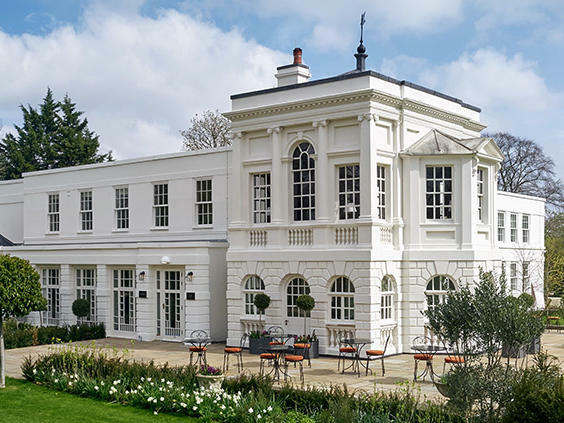 The chic retreat reflects architectural simplicity with its pure lines, its beautiful terraced gardens weaving around an elegant swimming pool, a stylish bar and a charming reception area. 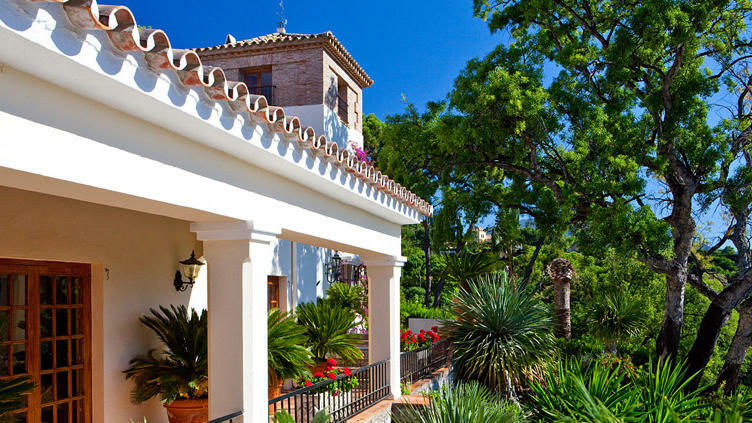 Situated on the Ronda road in the valley adjacent to La Zagaleta, two grand classical private villas lie nestled within El Madroñal, one of the most desirable gated residential communities in southern Spain. 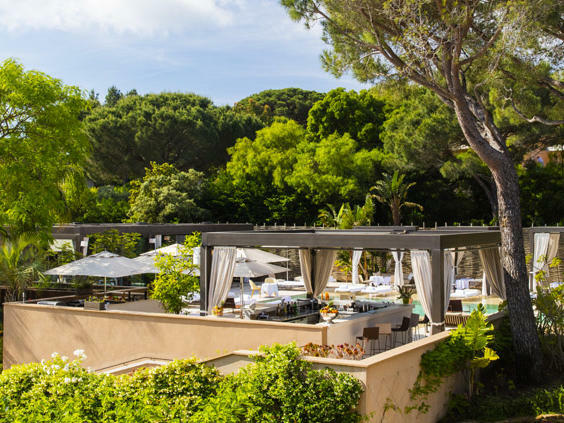 The private residences, set amongst a forest of pine and cork trees with commanding views of the Mediterranean coastline, offers privacy and tranquillity yet remains in close proximity to a host of amenities and attractions of Marbella and Puerto Banús. 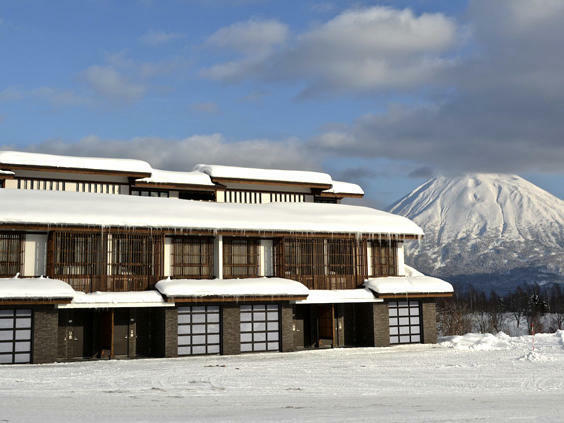 Situated at the base of Mount Niseko Annupuri, Kasara Niseko Village Townhouse comprises of eight luxurious three-bedroom townhouses that redefines alpine living with ski runs and lifts nearby. 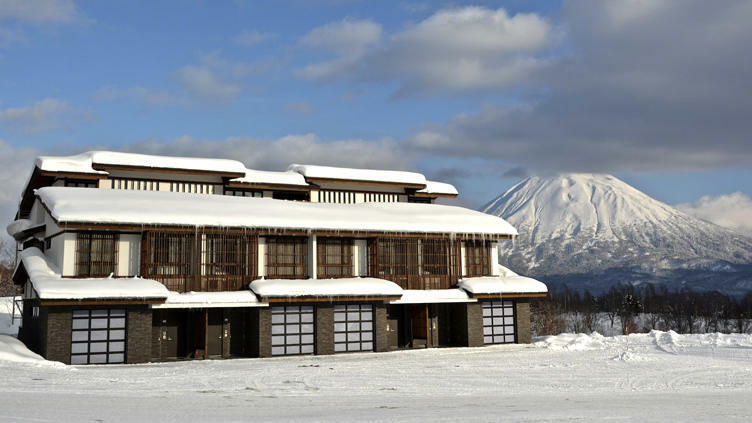 Embodying traditional Japanese architectural charm with bespoke interiors, personalised services and priority privileges, these townhouses are the ultimate base for skiers and discerning travellers. 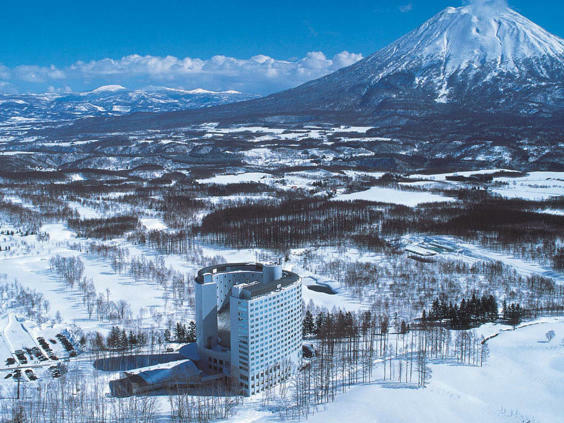 Hilton Niseko Village is an all-season luxury hotel offering 506-rooms with outstanding restaurants, a spa and onsen facilities. 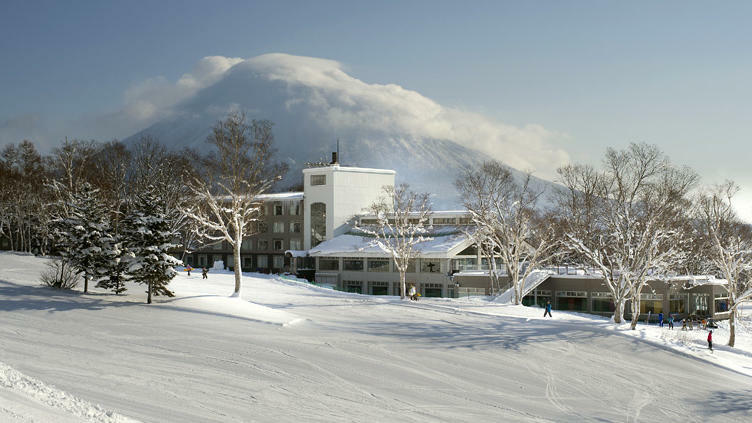 Located steps away from the Niseko Village Snow School, the hotel also provides a hassle-free ski valet service during winter, a fitness centre and year round activites for family fun. 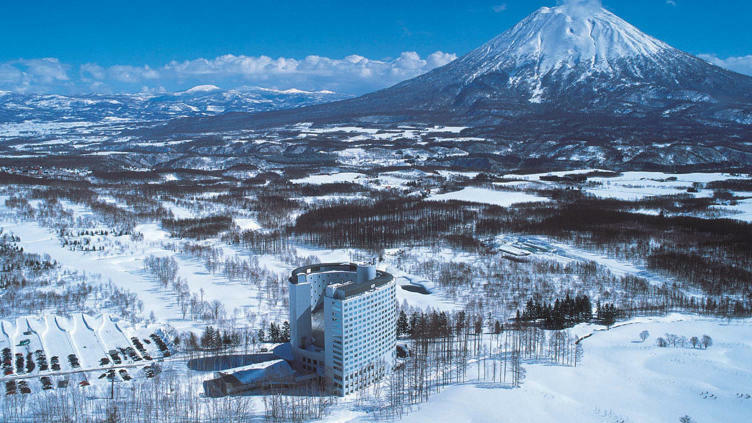 The Green Leaf Niseko Village is a contemporary 200-room luxury hotel providing ski-in ski-out accommodation right at the base of the Niseko Village ski area, a spa, an authentic onsen, and excellent access to the finest powder snow in the world. 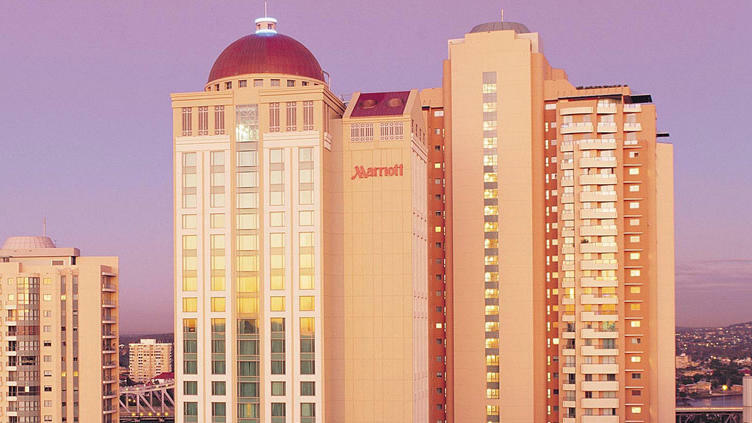 Energetic and exuberant, the JW Marriott is the social heart of this cosmopolitan city. 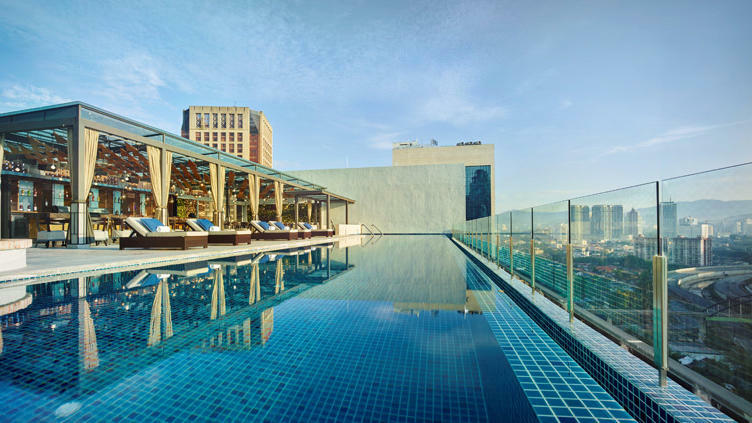 Experience warm Malaysian hospitality with easy access to the city's prime business and shopping districts. 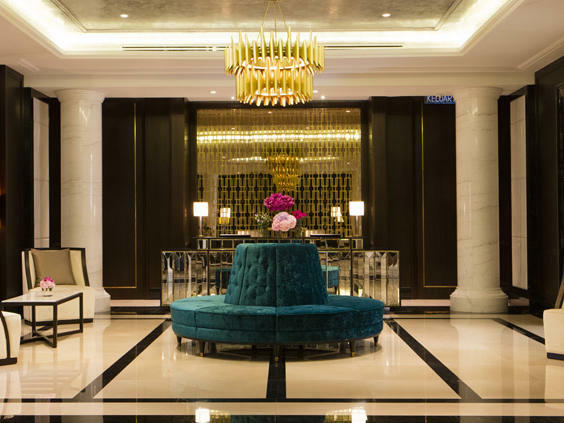 The embodiment of five star luxury, The Ritz-Carlton, Kuala Lumpur is centrally located at the heart of one of Asia's most exciting cities. 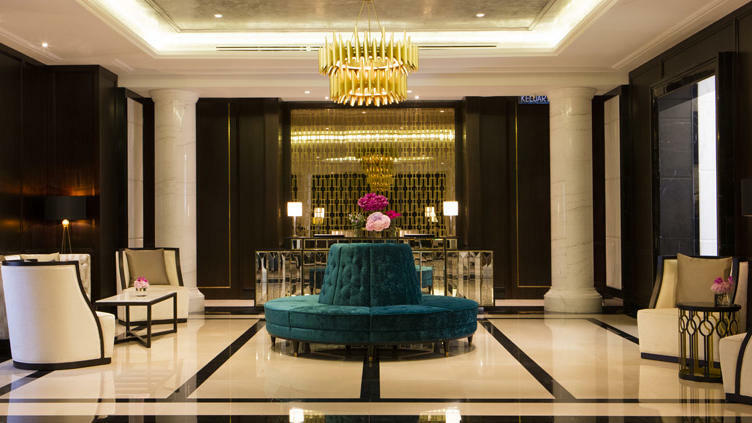 With award-winning restaurants, a tranquil spa and luxurious rooms, anything is possible in Malaysia's first all-butler hotel. As an Autograph Collection, STRIPES features a distinctive vibe and character with a different perspective on the local scene mixed with a bit of edgy style and adventure. 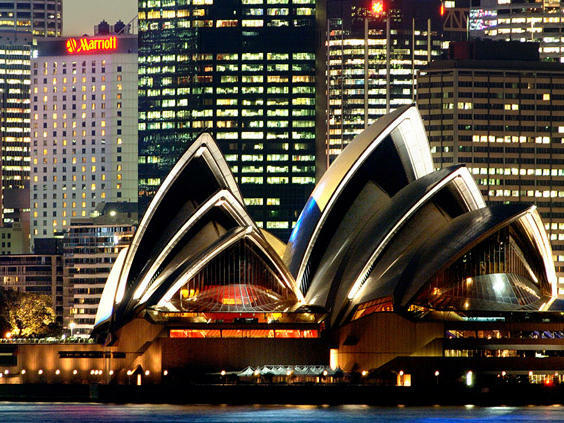 Just moments away from Sydney Harbour Bridge, the historic Rocks district and the world-famous Opera House, the hotel is perfect for those wanting a truly Sydney experience. 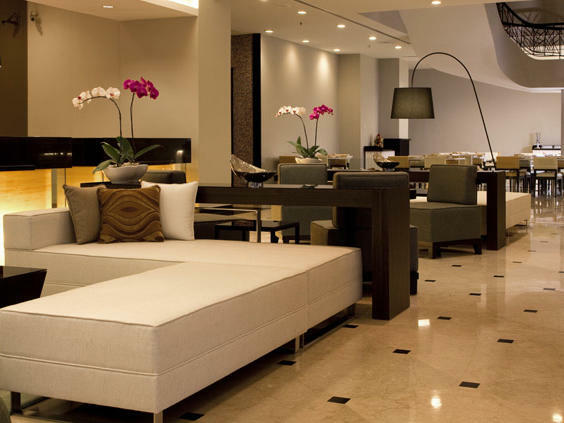 Complementing Sydney's premier waterfront hotel is a day spa, an indoor pool and finely crafted cuisine. 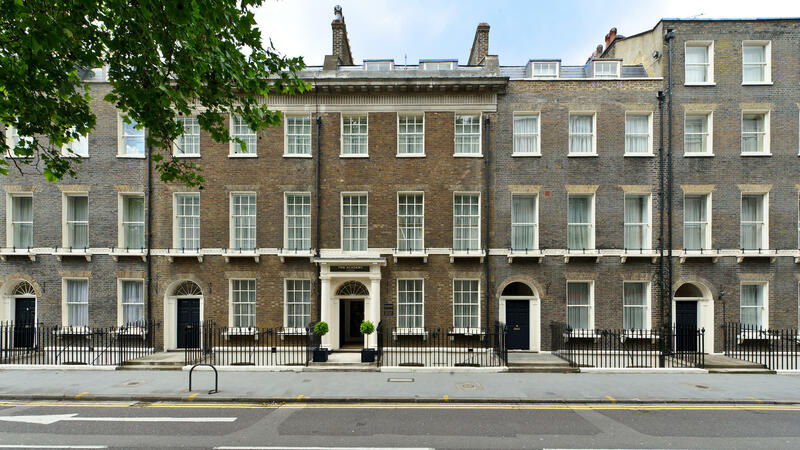 The spacious guest rooms are complete with picturesque harbour views and the accent throughout is on trusted personalised service. 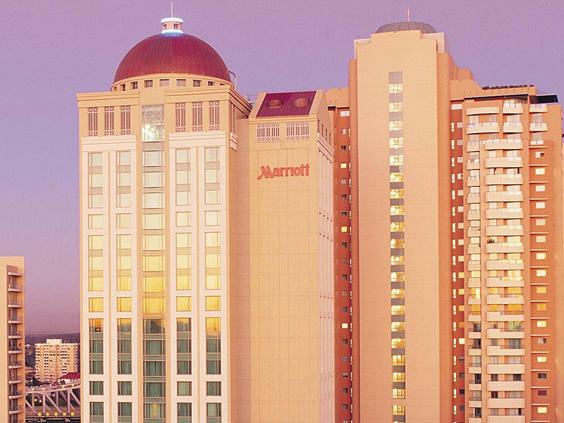 With its stylish architecture, elegant spaces and attentive staff, the Brisbane Marriott makes a lasting impression with impressive rooms capturing stunning views of the city skyline or the Brisbane River. 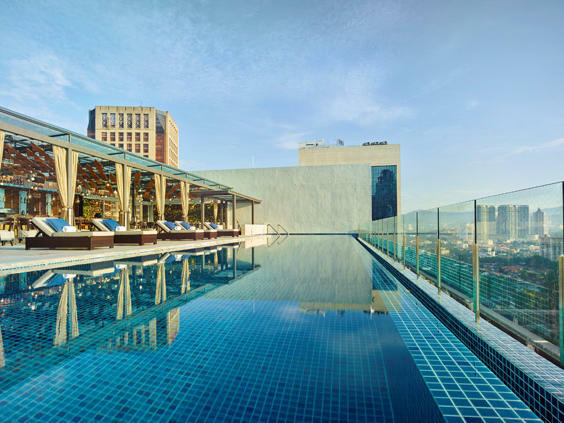 Relax by the pool, at the award-winning Dome Spa Retreat or indulge at Motion Bar & Grill, the hotel's stylish restaurant and M Bar. 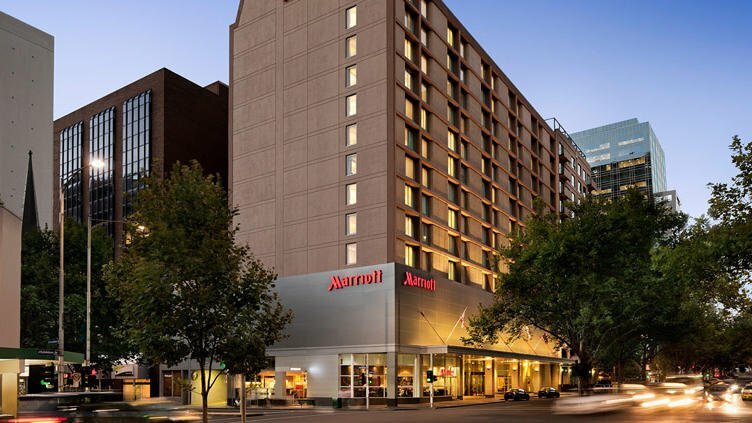 Boutique in size yet grand in style, the Melbourne Marriott appeals to guests with varied interests. 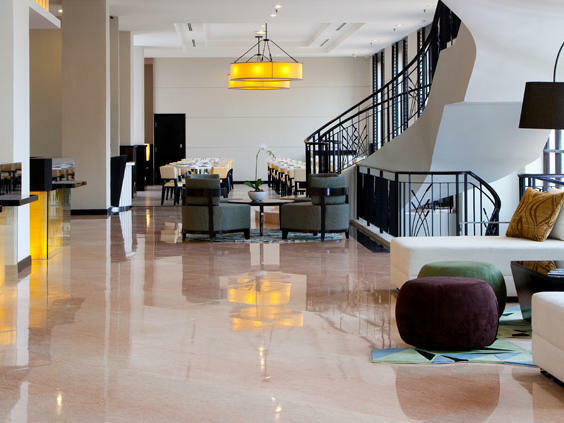 Strategically situated at the heartbeat of the city's theatre precinct and minutes from the main shopping district, cultural and culinary extravaganzas, this hotel is perfect for leisure seekers. 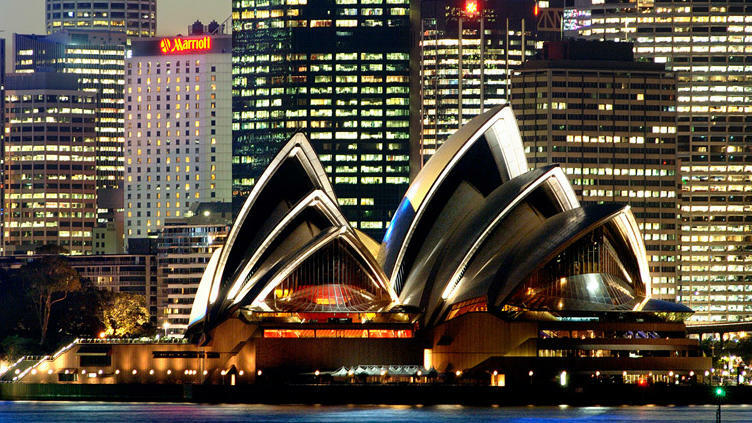 For sports enthusiasts, the hotel is a short stroll from MCG and Rod Laver Arena, and a 7-minute tram ride to Etihad Stadium. 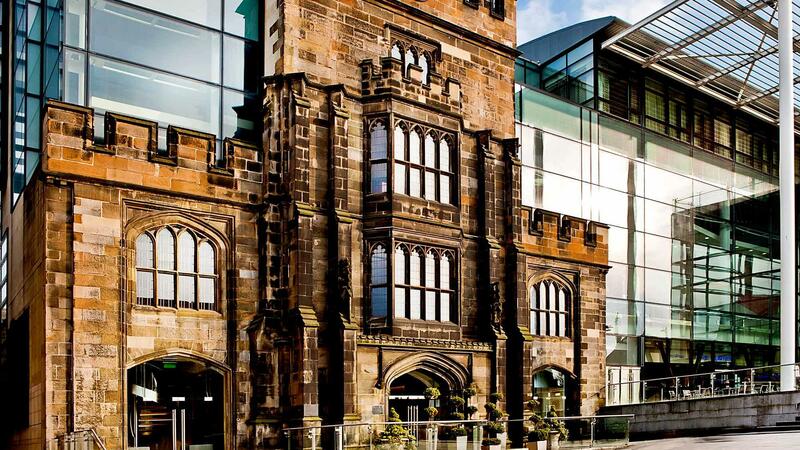 The Glasshouse Hotel, a part of Marriott International’s Autograph Collection, is an award-winning 77-room luxury boutique hotel with a secret rooftop garden and was once the Lady Glenorchy Church built in the mid-19th century. 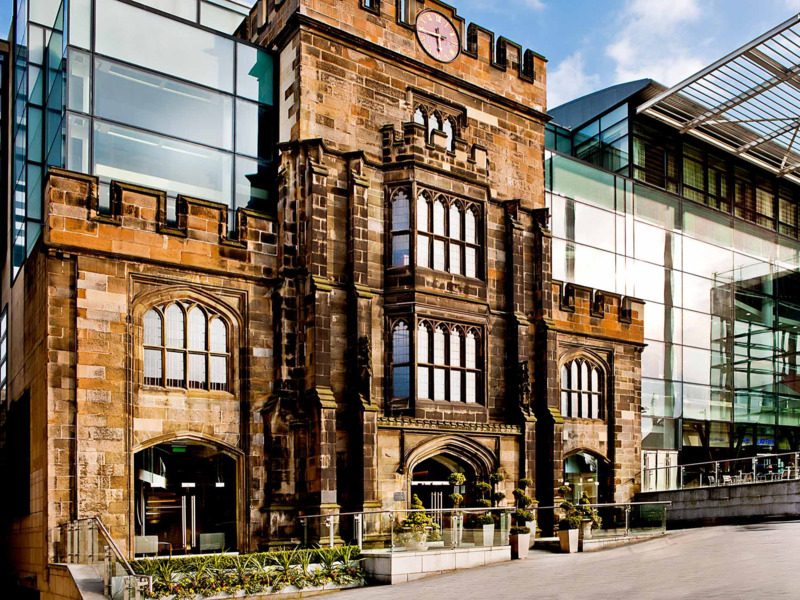 The iconic hotel with its unique 230-year history sits at the heart of the city centre providing easy access for business and leisure travellers. 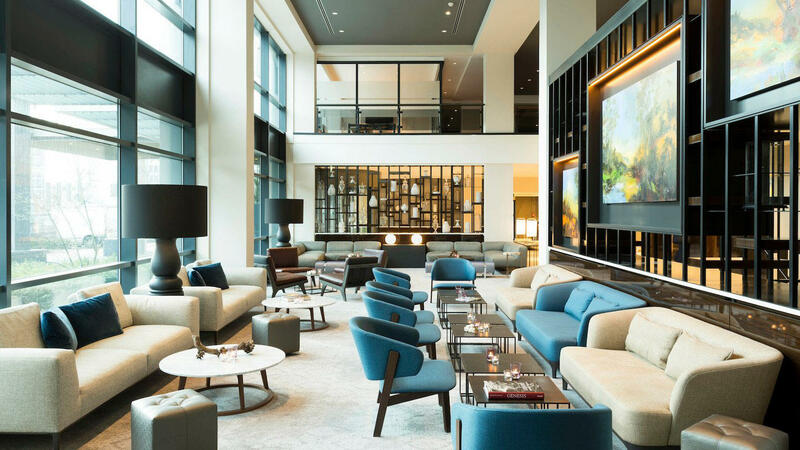 Centrally located near top destinations, The Hague Marriott blends modern style with second-home comfort to exceed the expectations of discerning travellers. 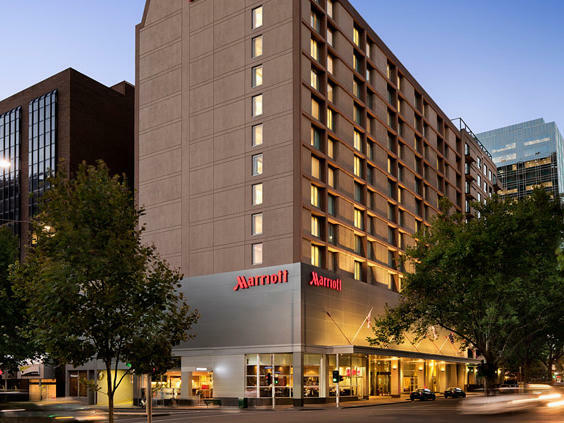 Unwind in our modern, spacious and recently renovated accommodations. 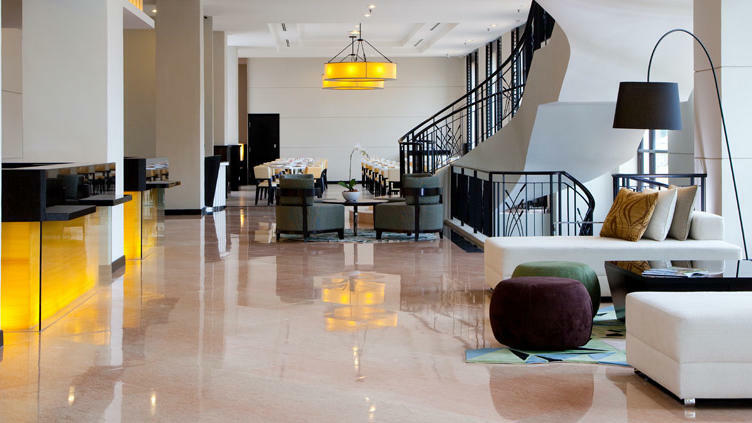 With our hotel's excellent location, attendees are perfectly situated to explore the Gemeentemuseum, the World Forum, Scheveningen Beach and more. 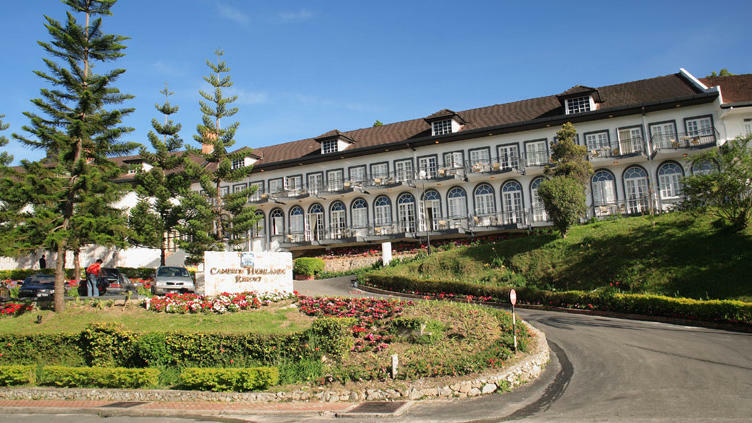 Set amidst tea plantations and rolling hills, this tranquil boutique hideaway promises all the splendour, romance and nostalgia of Cameron Highlands' grand colonial heritage. Located on the banks of the river, The Majestic Malacca provides a glimpse into the splendid saga of an extraordinary empire. 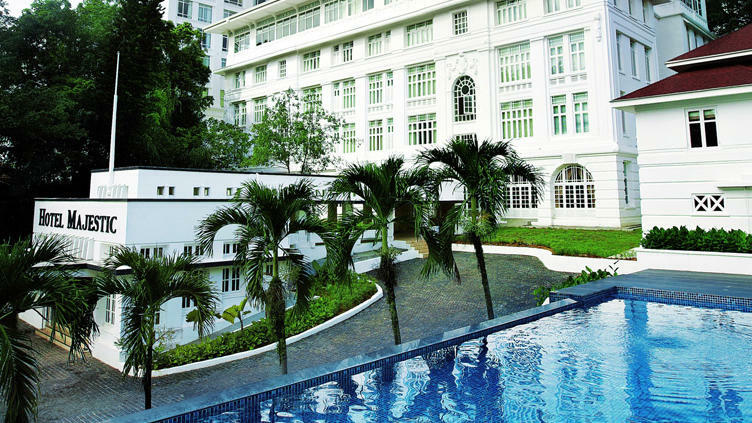 Once an icon for Kuala Lumpur's glamorous social events, this celebrated property has been restored to its former glory. 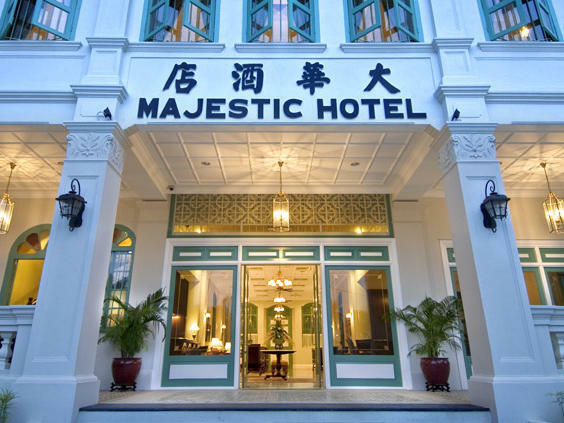 The Majestic Hotel Kuala Lumpur is positioned to share the heritage, popularity and success of its predecessor. 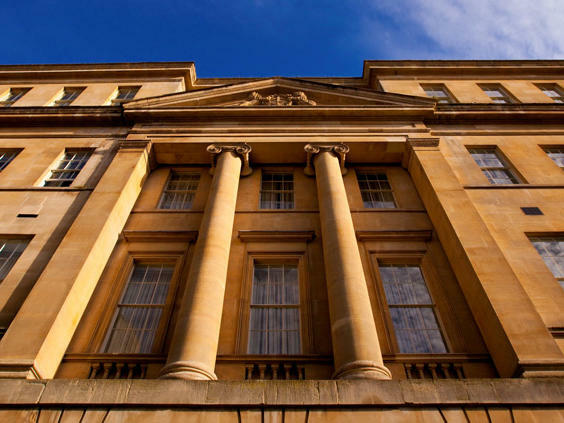 As a Leading Hotel of the World, The Gainsborough Bath Spa is YTL's first Hotel in the United Kingdom. 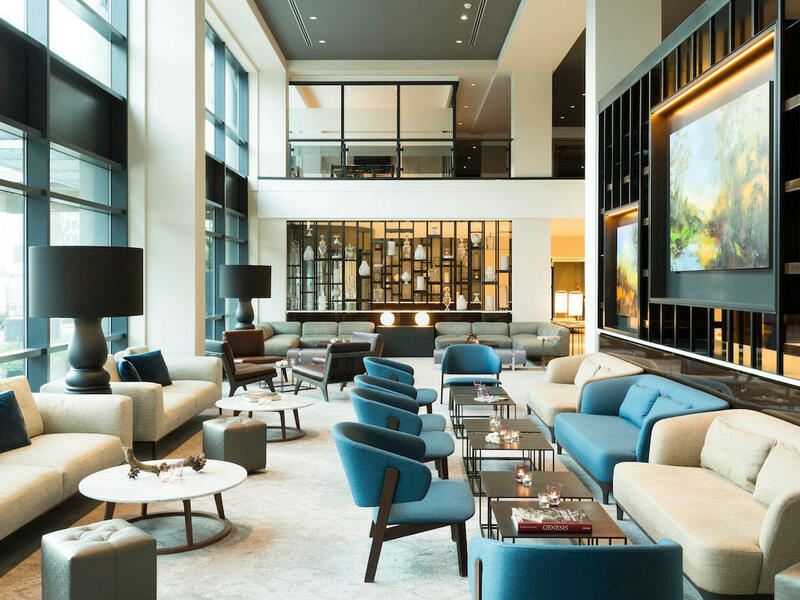 Paying homage to its colourful history, the hotel is designed by New York-based Champalimaud Design to be welcoming, elegant, vibrant and social - a modern interpretation of a classic design which will provide a meaningful and enduring contribution to the life of the city. 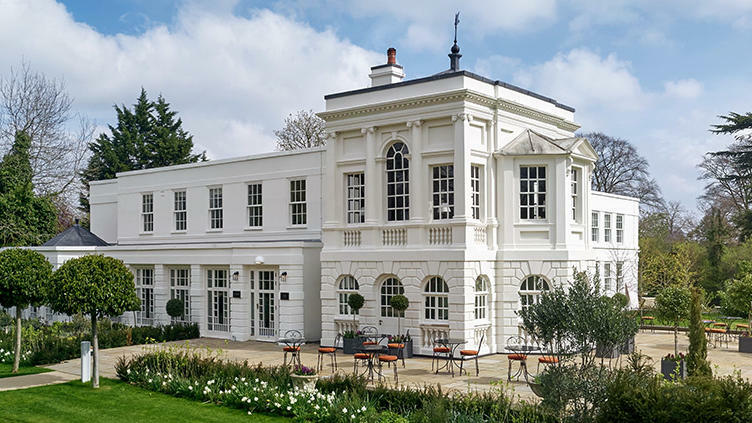 Monkey Island, is a centuries old retreat in Bray-on-Thames, Berkshire that nestles on an island in the River Thames surrounded by stunning gardens and accessible only by a footbridge or boat. The village of Bray needs no introduction amongst the coterie of global gourmets as it is possibly the only village in the world that lays claim to having four Michelin-starred restaurants and gastro-pubs. 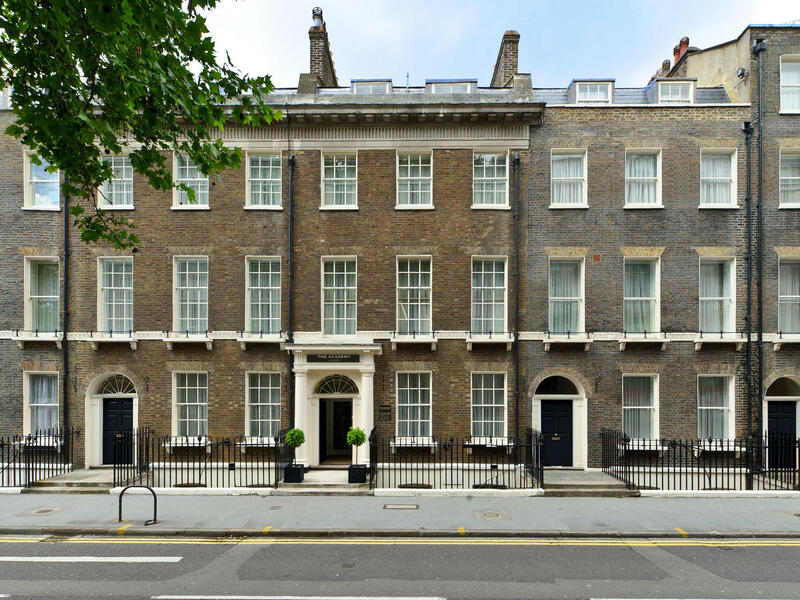 The Academy Hotel comprising of a collection of five restored Georgian townhouses combined into one charming hotel, is centrally located in London’s West End within a stone’s throw from The British Museum, fine restaurants and world-famous shopping streets. 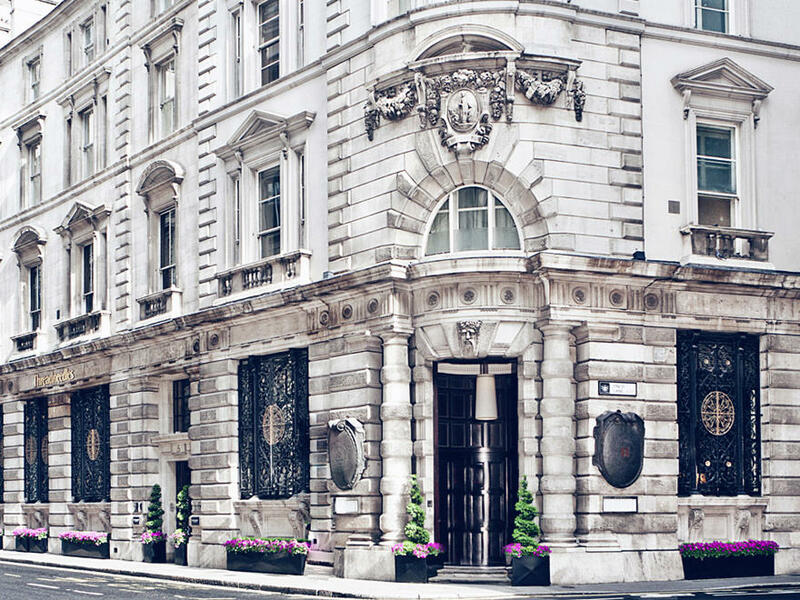 Elegant and exclusive, Threadneedles Hotel embodies a seamless marriage of past and present. 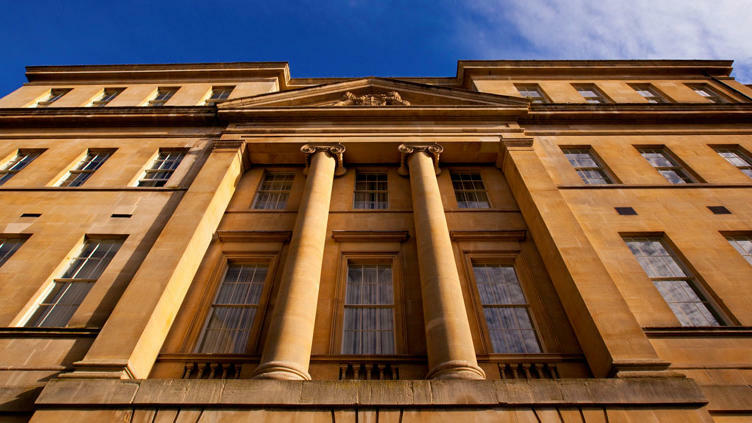 This Victorian banking hall has been beautifully re-imagined as a five-star boutique hotel and is now a part of Marriott International's Autograph Collection. 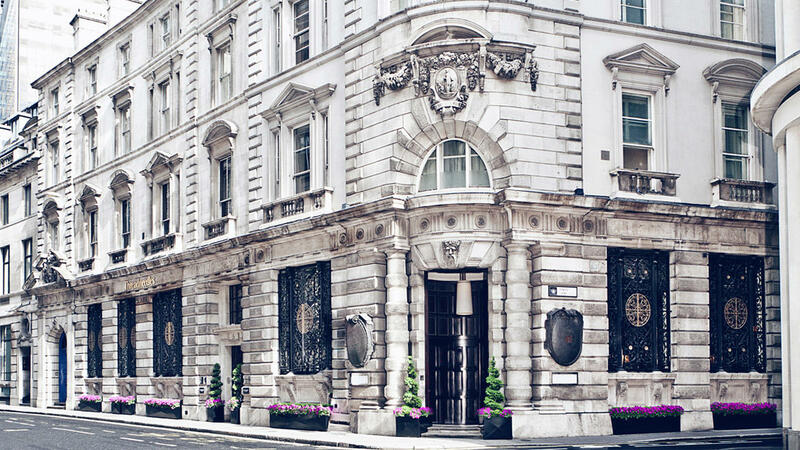 This iconic hotel also houses the acclaimed Marco Pierre White Wheeler's of St. James's Oyster Bar and Grill Room. 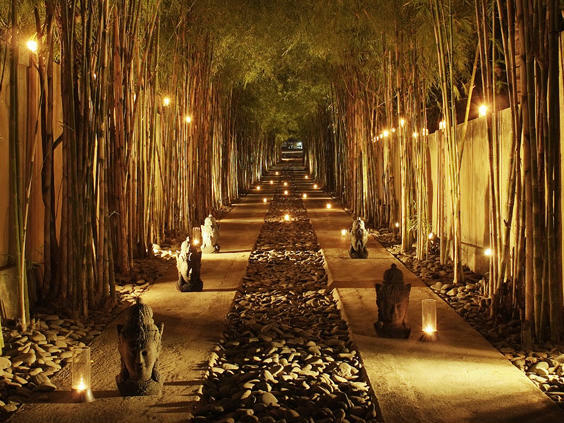 Tucked away on the remote northeastern coast of Bali, Spa Village Resort Tembok is a sanctuary of peace and tranquillity, immersed in the gentle spirituality and age-old traditions of the Island of the Gods. Fringed by volcanic, black sand beaches, far away from the densely packed South, here one will find a truly intimate setting perfect to relax, rejuvenate and rediscover. 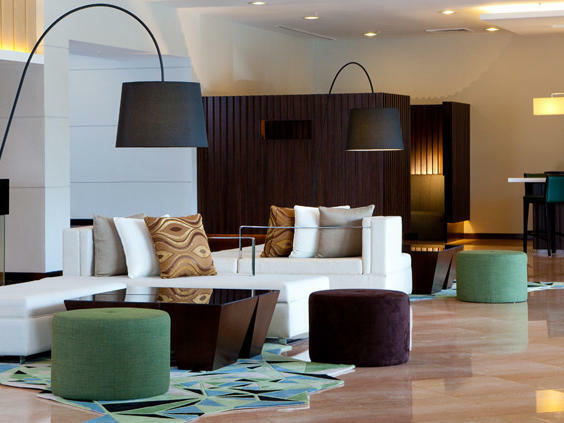 Vistana Kuala Lumpur Titiwangsa takes travelling to a whole new level with its simplicity and efficiency. 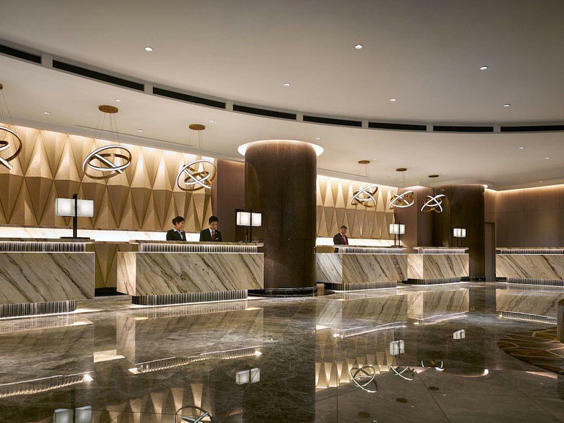 Located within close proximity of the city centre, the hotel is near the business districts of Putra World Trade Centre (PWTC), Golden Triangle and the Kuala Lumpur Convention Centre (KLCC). Commuting is easy as both KL Monorail and Ampang Line are just 100 metres away. 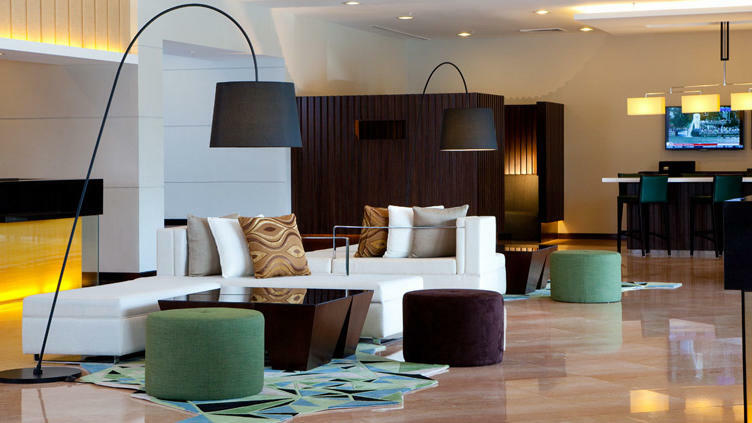 Vistana Kuantan City Centre takes travelling to a whole new level with its simplicity and efficiency. Located within the vicinity of the city centre, the hotel is approximately 25 minutes from Sultan Ahmad Shah Airport. 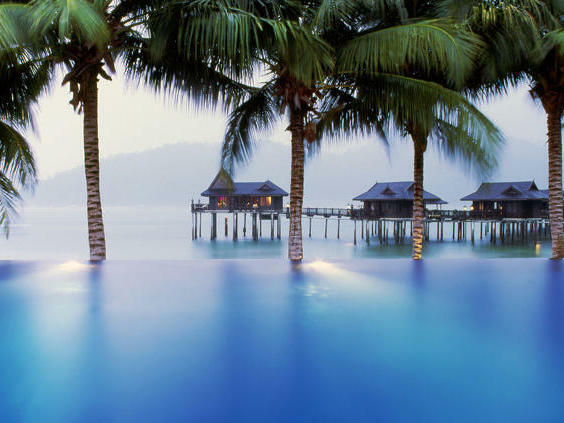 The famous Teluk Cempedak and Royal Pahang Golf Club are a 10-minute drive away, while major shopping centres are within easy reach. 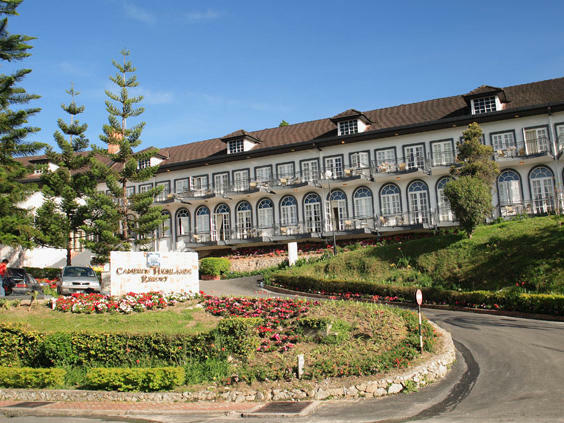 Vistana Penang Bukit Jambul takes travelling to a whole new level with its simplicity and efficiency. 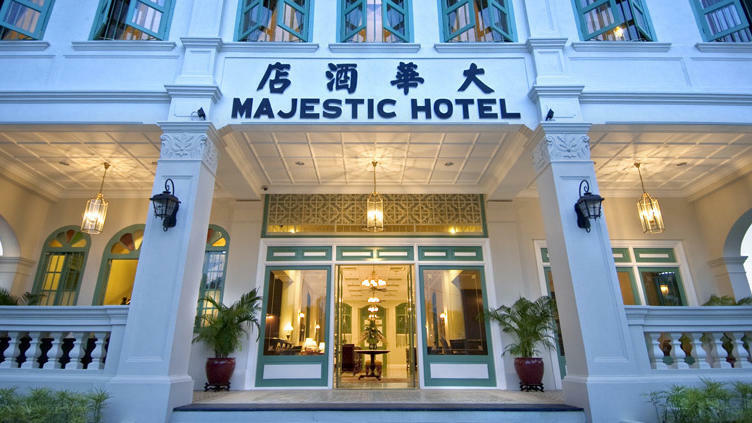 Located in the vicinity of Bukit Jambul, the hotel is approximately 10 minutes from Penang International Airport and 5 minutes to the First Penang Bridge exit point. Business districts are nearby and shuttle services are available to Queensbay area and Bayan Lepas Free Industrial Zone. 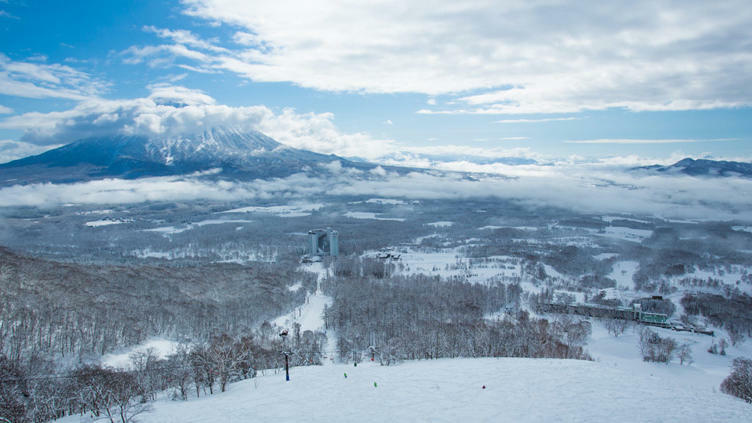 With just 50 guest rooms, the Ritz-Carlton Reserve in Niseko Village will be a first in Japan. 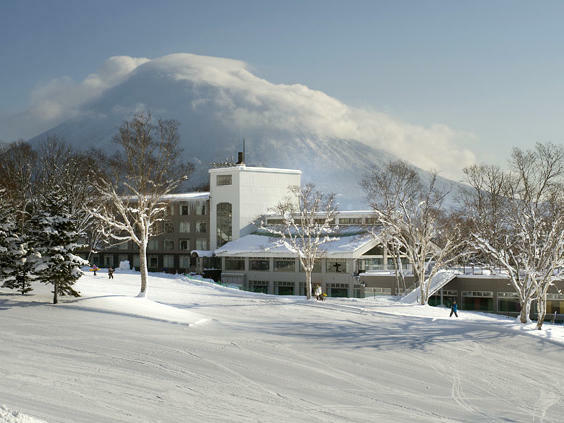 Located within the heart of the all-season Niseko Village, this boutique hotel will provide guests a refuge from the expected and keeps in line with the Ritz-Carlton Reserve ethos - providing guests' with an exclusive hand-selected "hideaway" destination in a relaxed and casually elegant atmosphere. 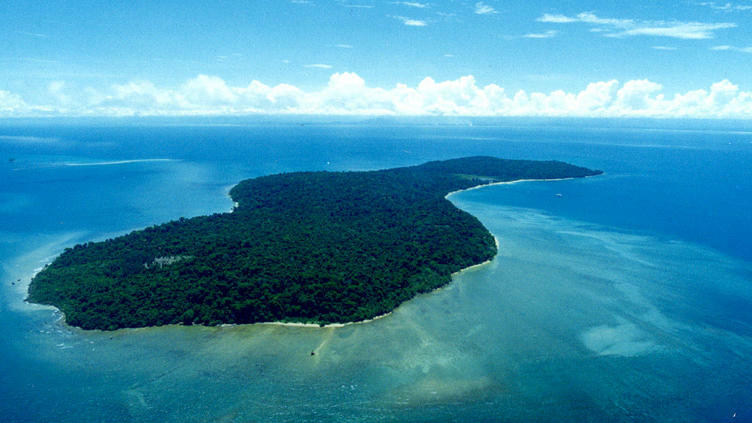 Famed for its volcanic mud pools, exotic wildlife, coral reefs and protected marine life, Pulau Tiga, located 48 kilometres south of Kota Kinabalu, is the ultimate natural setting for nature, adventure and water enthusiasts alike. 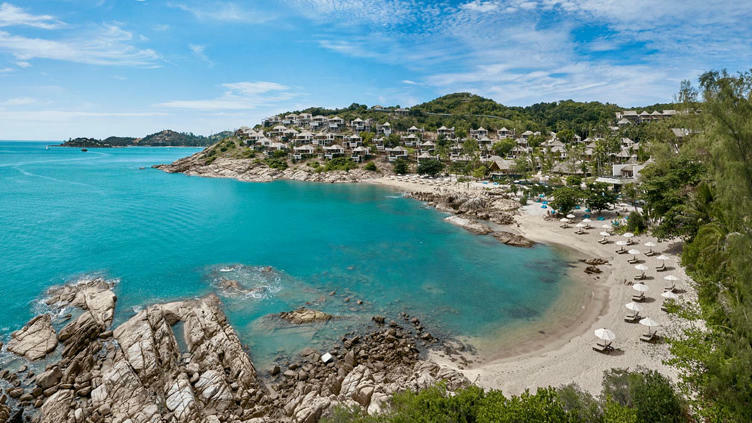 This intimate hideaway will feature 65 sea-facing luxury one and two-bedroom villas, all with their own private pools and dedicated spa treatment area.